Grigori Rasputin is a well-known and ambiguous personality in the Russian history. His life is filled with a lot of inexplicable events and facts linked with the proximity to the family of Emperor Nicholas II and influence on the fate of the Russian Empire. Some historians consider him an immoral charlatan and swindler, while others believe that Rasputin was a real visionary and healer, which allowed him to gain influence over the royal family. 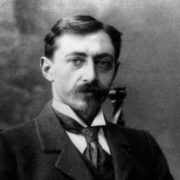 Grigori Efimovich was born on January 21, 1869 into the family of simple peasant Yefim Yakovlevich and Anna Vasilievna, who lived in the village in Tobolsk province. 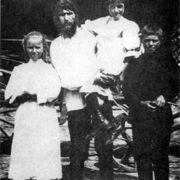 Grisha became the fourth and only surviving child of his parents – his elder brothers and sisters died in infancy due to poor health. At the same time, he was also weak from birth, so he could not play enough with his peers, which was the reason for his isolation and his desire for seclusion. 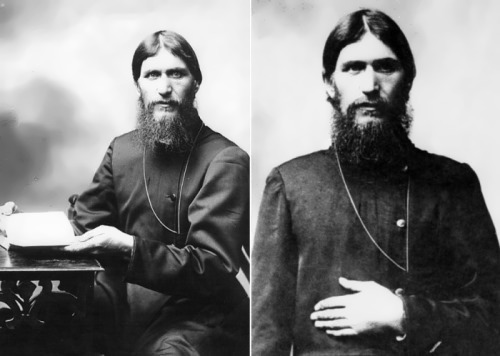 It was in his early childhood that Rasputin felt his attachment to God and religion. The boy tried to help his father graze livestock, harvest and participate in any agricultural work. There was no school in the village, so Grigori grew illiterate, like all fellow villagers. 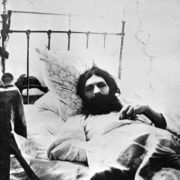 At the age of 14 Rasputin fell seriously ill and almost died, but suddenly his health began to improve, which, he said, was due to the Mother of God who healed him. Since that moment Grigori began to learn the Gospel and was able to memorize the texts of prayers by heart. At that time, the peasant’s son woke up with the gift of foresight, which later gave him a dramatic fate. 18-year-old Rasputin made the first pilgrimage to the Verkhotursky monastery. Then he continued his pilgrimage to the holy places of the world, reaching the Greek Mount Athos and Jerusalem. You know, he managed to establish contacts with many monks, pilgrims and representatives of the clergy. 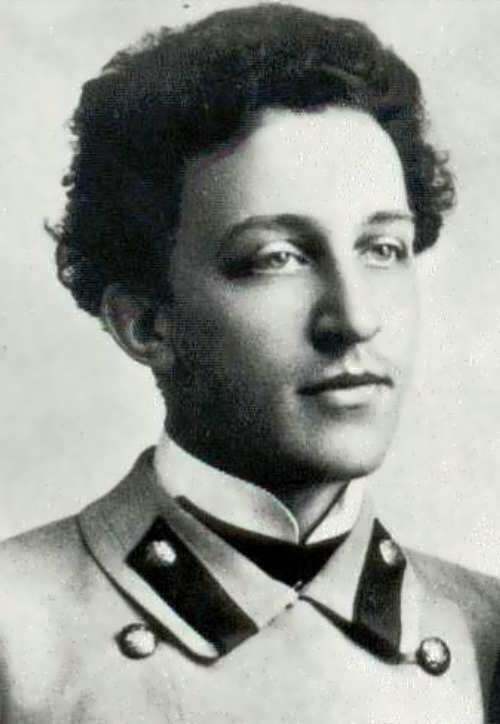 In 1903 Grigori arrived in Petersburg. 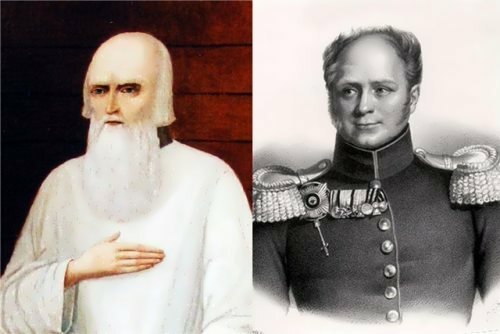 At the very beginning of his visit to the capital of the Russian Empire, the experienced pilgrim did not even have a livelihood, so he asked the rector of the theological academy Bishop Sergius for help. 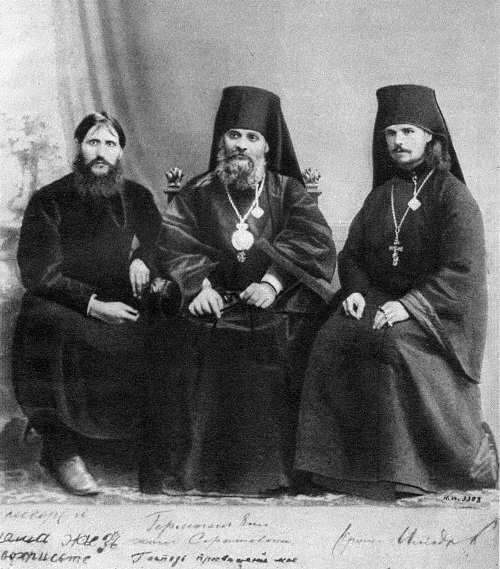 He introduced him to the confessor of the royal family, Archbishop Theophanes, who had already heard about Rasputin’s prophetic gift, the legends of which were circulating throughout the country. He was also known to make money in the gypsy art of Fortune Telling and the Tarot. During the early 20th Century, Astrology and the Occult were increasingly popular with the upper classes. Grigori Efimovich met Emperor Nicholas II in a difficult time for Russia. There were political strikes and revolutionary movements. To tell the truth, a simple Siberian peasant managed to make a powerful impression on the tsar. 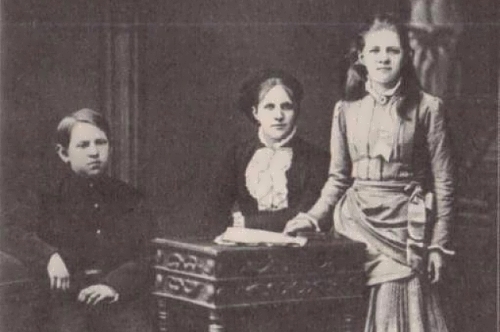 Rasputin had a tremendous influence on the imperial family, in particular, on Alexandra Fedorovna. 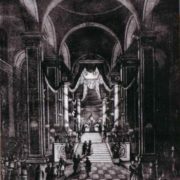 Historians believe that it was because Grigori helped in the treatment of Alexandra’s son the heir to the throne Alexei. The boy suffered from hemophilia and traditional medicine was powerless in those days. 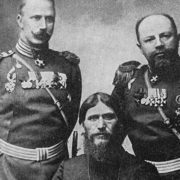 There is a version that Rasputin was not only a healer for the Tsar, but also a chief adviser, since he had the gift of vision. God’s man, as he was called in the royal family, knew how to peer into the soul of people, to disclose to the emperor all the thoughts of the nearest people. In addition, Grigori Efimovich participated in all state affairs, trying to protect Russia from a world war, which, in his conviction, would bring untold suffering, general dissatisfaction and revolution to the people. 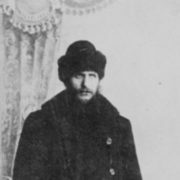 Felix Yusupov organized a conspiracy resulting in Rasputin’s murder in Petrograd on December 17, 1916. Rasputin was poisoned, severely beaten, and shot three times. 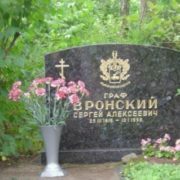 The mystic man was buried at Tsarskoye Selo. 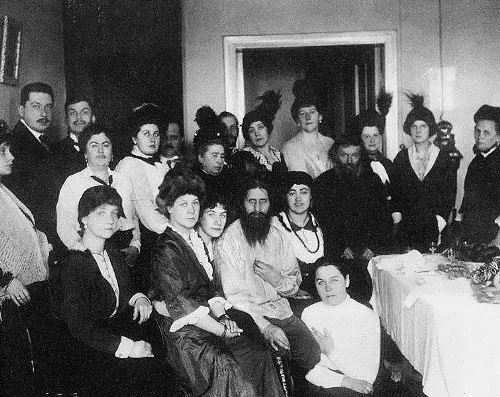 The personal life of Rasputin is also mysterious. It is known that in 1900, during a pilgrimage to the holy places of the world, he married peasant pilgrim Praskovia Dubrovina, who became his only wife. She gave birth to three children: Matryona, Varvara and Dmitry. 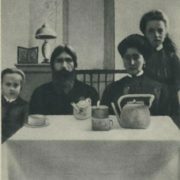 After the revolution Rasputin’s daughter Matryona emigrated to France, and later moved to the United States. Other members of his family were repressed by the Soviet regime. 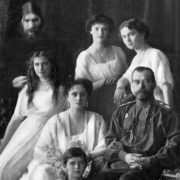 In 1922, his widow, Praskovya Fyodorovna, son Dmitry, and daughter Varvara were disenfranchised as “malicious elements”. In 1930, they were arrested and their trace was lost in the Tyumen North. Rasputin and his historical significance has had a great impact on both the Russian and the western cultures. Germans and Americans see his figure as a kind of Russian Bear or Russian muzhik (guy). 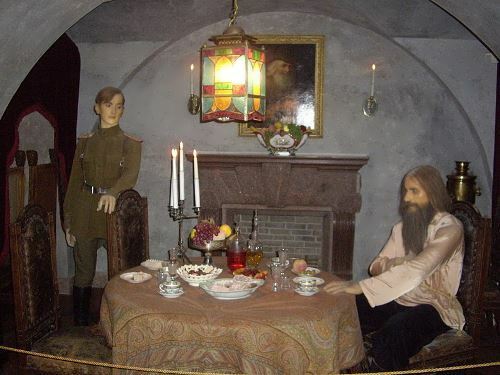 Rasputin is the hero of many films, theater productions and songs. Despite the fact that the Soviet government considered the old man a charlatan, his predictions, left by him on 11 pages, after his death were carefully hidden from the public. He warned the tsar about the murder of the entire imperial family. Rasputin also predicted the creation of the USSR and its inevitable dissolution. The elder predicted that Russia would defeat Germany in World War II and become a great power. At the same time, he foresaw terrorism at the beginning of the 21st century. Also he claimed that at the end of the first decade of the 21st century, power in the East, namely Iraq, Saudi Arabia and Kuwait, would be captured by Islamic fundamentalists who would declare jihad to the United States. After that, according to Rasputin’s predictions, there would be a serious military conflict that would last for 7 years and would be the last in the history of mankind. 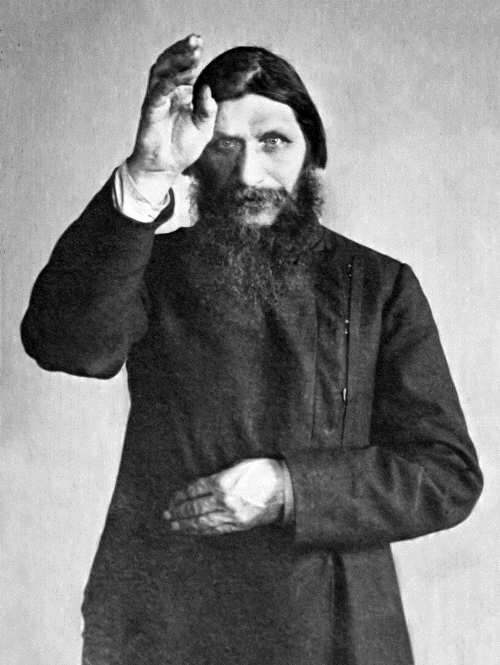 Already in 1917 the image of Rasputin appeared on the silver screen. According to the IMDB, the first one who embodied the image of an old man on the screen was the actor Edward Connelly (in the movie The Fall of the Romanovs). In the same year there was a film Rasputin, The Black Monk, where Montagu Love played Rasputin. In 1926 another movie about Rasputin – Brandstifter Europas, Die was released (Max Newfield in the title role). 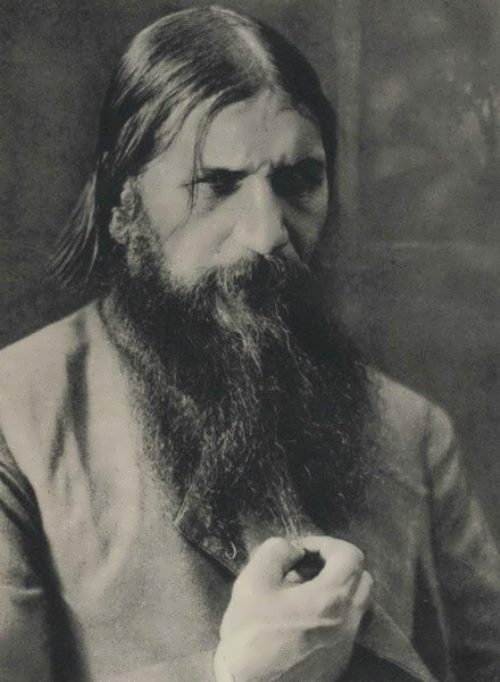 Three films were released in 1928 – Red Dance (Dimitrios Alexis played the main role), Rasputin – holy sinner (Nikolay Malikov) and Rasputin (Gregory Khmara). A. Tolstoy wrote the play Conspiracy of the Empress, which shows the murder of Rasputin in details. In 1932, German film Rasputin – A Demon With A Woman (known German actor Conrad Veidt played the role of holy man) was released. The film Rasputin And The Empress was nominated for Oscar, Lionel Barrymore played the lead role. Later, in 1967, the cult horror movie Rasputin – Mad Monk with the famous actor Christopher Lee as Rasputin was released. 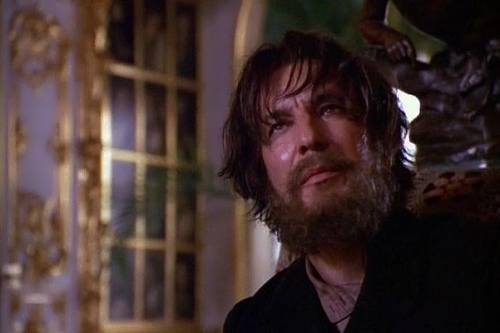 In the 60s such films as Rasputin’s Night (1960, in the role of Rasputin – Edmund Pardo), Rasputin (1966, Herbert Stass in the title role), I killed Rasputin (1967), where the title role was played by Gert Fröbe, known for his role as Goldfinger, the villain of the eponymous James Bond film, were produced. 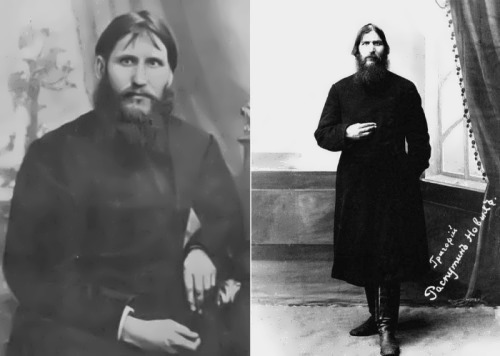 Moreover, in the 70s Rasputin appeared in the following films: Why Russian revolutionized (1970, Rasputin – Wes Carter), Nicholas And Alexandra (1971, Rasputin – Tom Baker), the television series The Fall Of Eagles (1974, Rasputin – Michael Aldridge). 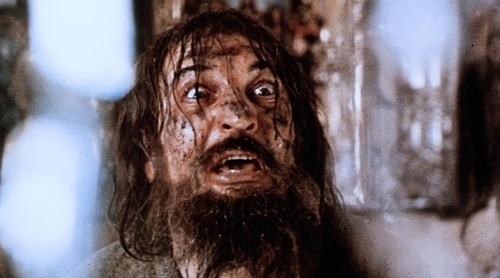 In 1981, Elem Klimov produced the most famous Russian film about Rasputin – Agony, where Alexei Petrenko played the main role. 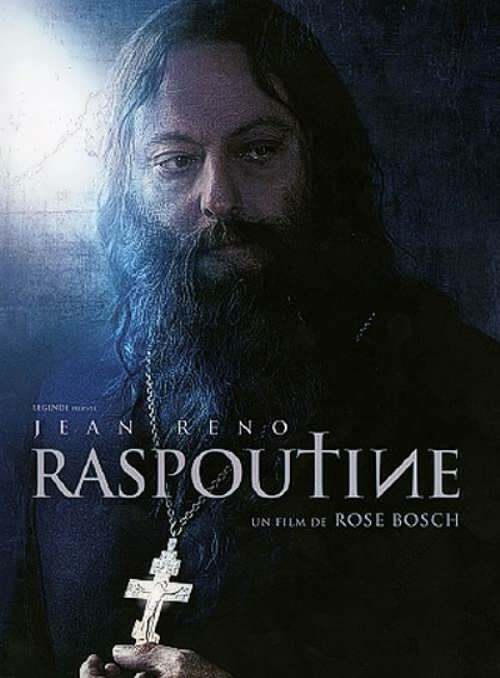 Rasputin: The Devil in the flesh (2002, Oleg Fedorov), Killing Rasputin (2003, Ruben Thomas), Hellboy: The Hero From Hell where Karel Roden played Rasputin. 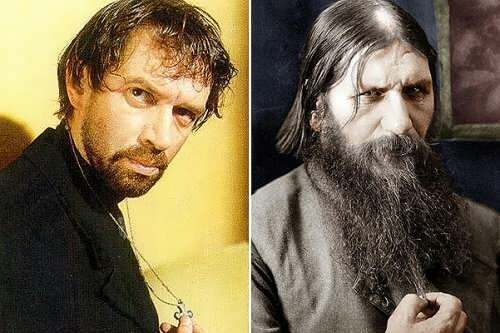 In 2007, Ivan Okhlobystin played the role of Rasputin in the film Conspiracy, directed by Stanislav Libin. 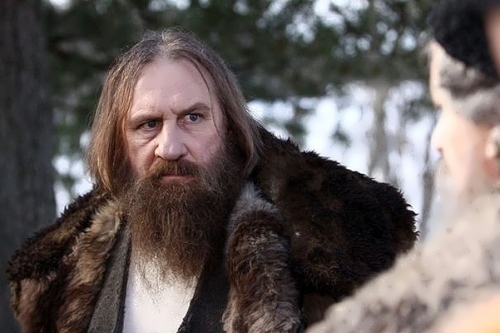 The Franco-Russian film Rasputin was filmed in 2011, the role of Grigori was played by Gerard Depardieu. 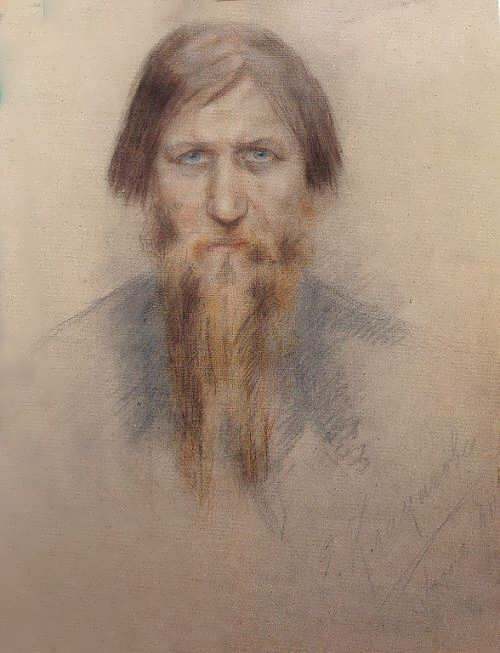 And in 2014, the studio Mars Media filmed 8-part TV movie Gregori R. (director Andrei Malukov), in which the role of Rasputin was played by Vladimir Mashkov.